Vivian observes life and culture and offers truthful insights to introduce balance and normalcy to the crazed sectors of society. You’ve waited all week to watch your favorite football team compete in the play-offs. You don your jersey and invite friends over to drink beer and snack on tailgate party foods. You’re stoked. The game kicks off, and even though the odds are favoring your team, oddly enough they can’t muster a successful play. It’s almost as if the opposing team anticipates their every move. Is your team just having an off day? In the end, your team suffers a stunning loss. You reel with disbelief. You’ve never seen them play so badly. Members of the winning team chest bump in front of the cameras, and sportscasters proclaim victory for the underdog. Facebook brims with boasts from gloating fans. You feel gutted. Rumors soon surface the game was rigged. Sources claim a copy of the play book had somehow landed in the hands of the opposition. An investigation is launched and after months of digging, enough evidence is unearthed to corroborate the accusation. The cheaters and conspirators are led away in handcuffs. Justice is served. What pleasure did the winning team derive from cheating? Their victory was merely a sham. It was undeserved. If the game were to be replayed, they would undoubtedly lose. Yet, it didn’t matter. They were willing to exchange morality while compromising their character and integrity for power, prestige, acclaim, sponsorships, and renewed contracts. Disenfranchising devoted fans expecting a fair match became irrelevant. Somewhere along the line, winning at all costs without a fair game between the teams became the right way to guarantee victory for personal gain. Democrats argue a president should be elected based on the popular vote. They make voters feel as if their votes are nullified by the Electoral College, and this angers people who want assurance their tally counts. Why should we bother heading to the ballot box if the Electoral College trumps our votes anyway? Our forefathers were ahead of their time. For our nation to survive, they wove a system of checks and balances throughout the Constitution to guarantee a fair distribution of power. A tip in any direction could destroy that delicate balance and give rise to tyrants and dictators. The Electoral College levels the playing field for the states and prevents subjugation of the minority by the tyrannical majority. In other words, heavily populated states, like California, New York, New Jersey, and Illinois would be able to force their collective will on all the other states in the union. 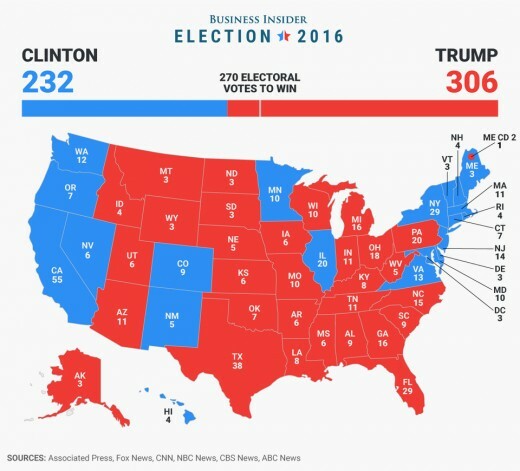 Even though Hillary Clinton may have scraped by with a few extra votes in 2016 to win the popular vote, thanks to California alone, the electoral advantage was clearly a landslide for Donald Trump. See the map below. Since our most populated states are liberal, conservatives would never have a voice without the Electoral College. A handful of states would dictate policy and direction for our nation, and the majority of states would be forced to tow the line. Our forefathers anticipated this and planned accordingly. 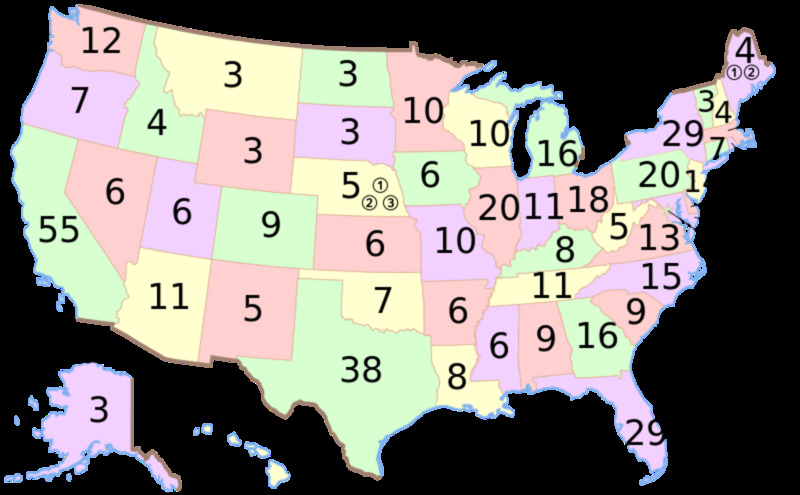 The number of electoral votes each state has is based on population. The total number of electors is 538, and 270 of those electoral votes are needed to win the presidency. Abolishing the Electoral College means candidates would fly over most states and only campaign in the densely populated areas. Our voices and opinions would be erased. People unwittingly refer to the United States as a democracy, but pure democracy is a terrifying thing. In a pure democracy, voting is based on the popular vote alone, guaranteeing absolute power of the majority. This is referred to as “mob rule.” The United States is a Constitutional Republic. This means a Constitution is in place that separates powers across many levels of government to protect an individual’s rights against the will of the majority. The Electoral College has worked for over 240 years. Why do Democrats want to get rid of it now? Simply put, they want to establish tyrannical rule. Donald Trump’s unexpected 2016 win sent the Democrats into a psychotic rage many refer to as “Trump Derangement Syndrome.” The radical Left wants an insurance policy to effectively and permanently eradicate any future threat to their power. How does abolishing the Electoral College factor into that goal? By importing Democratic voters, i.e. the thousands of immigrants storming our nation’s southern border, the Democrats will be guaranteed the popular vote until the end of time. Without an Electoral College to rein in that power, the majority of states will be hijacked. Election Day will become ceremonial decorum and a farce for most Americans. Approval by a 2/3 majority in both the House of Representatives and the Senate followed by a ratification by the legislatures of ¾ of the states. The legislatures of 2/3 of the states petition Congress to convene a Constitutional Convention. The proposed amendment must then be ratified by ¾ of the states. Our forefathers didn’t want our Constitution to be compromised with too much tinkering, so they made it difficult, but not impossible, to change. Don’t breathe a sigh of relief though—never underestimate the devices of radical, socialist enemies of our Republic. We must remain vigilant. Things can change dramatically in one flailing shake of Beto O’Rourke’s hands and arms. The argument for lowering the voting age to 16 is to encourage kids studying civics to put what they are learning into practice. Hooking them early will likely boost their active voter participation as adults. The only problem with this theory is that kids are being indoctrinated in Marxist socialist philosophy in public schools. This liberal agenda has been force-fed to college students for decades, but the radicals are coming for the high schoolers. Hitler did the same thing. Hitler recognized brainwashing must begin in the education system. Under Nazi rule, teachers with differing philosophies were extricated from schools and replaced with teachers willing to conform to Nazi programming. To keep their jobs, teachers had to join the National Socialist Teachers League. The left-leaning Common Core curriculum has already commandeered our public schools. Starting in kindergarten, kids are indoctrinated on matters concerning deviant sexual behavior, the hoax of climate change, divisive multiculturalism, and revisionist history that paints our American founders and heroes as oppressors. Just look at the 7 to 16 year old kids who attacked Diane Feinstein for not signing onto the dangerous Green New Deal—these kids bought into the hysteria fed to them by liberal extremists. They believe what anyone tells them, and this is why the radicals need them. College is on the horizon for many 16-year-olds, and they worry how they will pay for it if scholarships don’t pan out as planned. The promise of free college pedaled by radicals is the modern day apple from the Tree of Knowledge of Good and Evil. 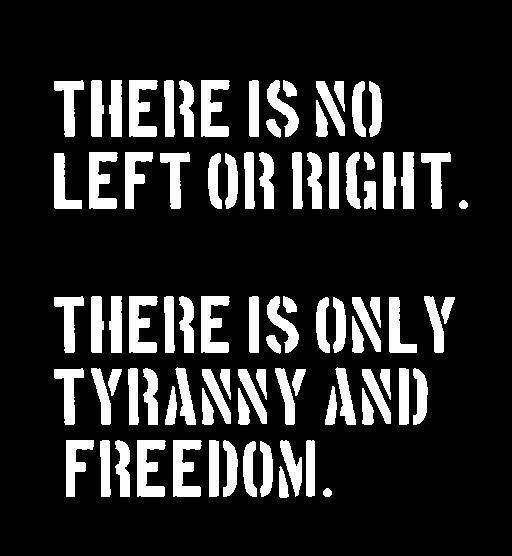 The Left is the serpent. We know how this story will ultimately end—in the fall of our Eden. While teens are anxious to assert their independence, and possibly break from the political stance of their parents, they have simply not lived long enough to make informed choices. Kids are too idealistic and trusting—they haven’t learned that dishonesty is rampant in the hostile and disingenuous political climate, and pledges for free everything has a hefty price tag—individual liberty. Kids grow up a lot between 16 and 18. At 16, they might be shedding their Pampers, but getting a driver’s license and their first job is enough for their wobbly legs. They need to live a little longer and gain more life experience before they are ready for civic duties. 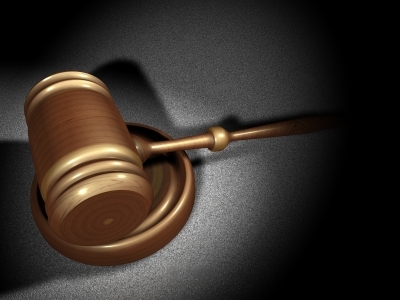 The Constitution does not specify how many Supreme Court justices we are required to have. By the late 1860’s, that number rose to nine, and it’s remained that way ever since. In 1937, President Franklin D. Roosevelt proposed “The Judiciary Reorganization Bill of 1937” which was dubbed “The Court-Packing Scheme.” FDR attempted this stratagem because the predominantly conservative-leaning judges overturned provisions in his New Deal, and he was determined to seat judges who would vote in his favor. The bill caused an uproar and eventually died in Congress, but a similar measure is being revived and repackaged by our modern radical, socialist Democrat Party. For decades, our Supreme Court has leaned left, but now that it has a bent to the right, the Democrats are suddenly declaring a crisis. Why? Conservatives expect Justices to render unbiased rulings based on whether something is or isn’t constitutional. On the other hand, radical Democrats want Justices who politicize the court and legislate from the bench. Legalization of gay marriage is one of the most obvious instances of legislating from the bench that occurred under Obama’s tenure. Conservatives believe the Supreme Court’s function is to interpret the Constitution as written. 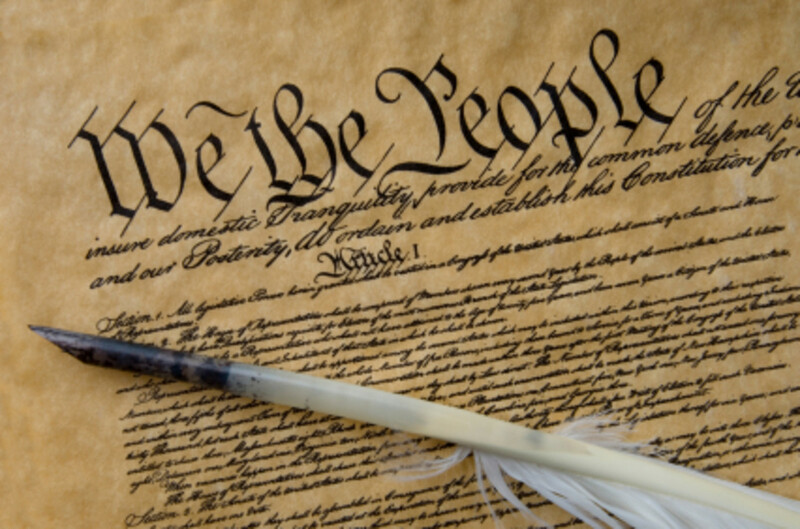 Liberals view the Constitution as a living, breathing document that must change with the times, and that erroneous perspective can jeopardize our Republic. Brett Kavanaugh is the most recent Justice to be appointed to the Supreme Court in 2018. Despite his stellar, above reproach character and record, he was the first Justice in the last 140 years to receive such a narrow vote margin—50-48. The Democrats went into full attack mode, drudging up false claims to dehumanize him, denigrate his character, and sully his good name—all in a coordinated attempt to discredit him from receiving a much deserved appointment. This is how low the Democratic Party has sunk. Whenever the Democratic Party isn’t winning, they try to regain power by changing all the rules. In recent years, the Democrats supported a border wall and immigration reform. Not anymore. They now claim a wall is immoral and encourage and welcome illegal immigrants who storm our borders, break our laws, violate our sovereignty, and rob our entitlements. Americans are resisting the radical overthrow of our capitalist society—a society that has raised more out of poverty than any system in the world and is the envy of every other country on the planet. Because we value freedom and refuse to help the Democrats seize power and control, they are finding people who will. Immigrants are pliable. 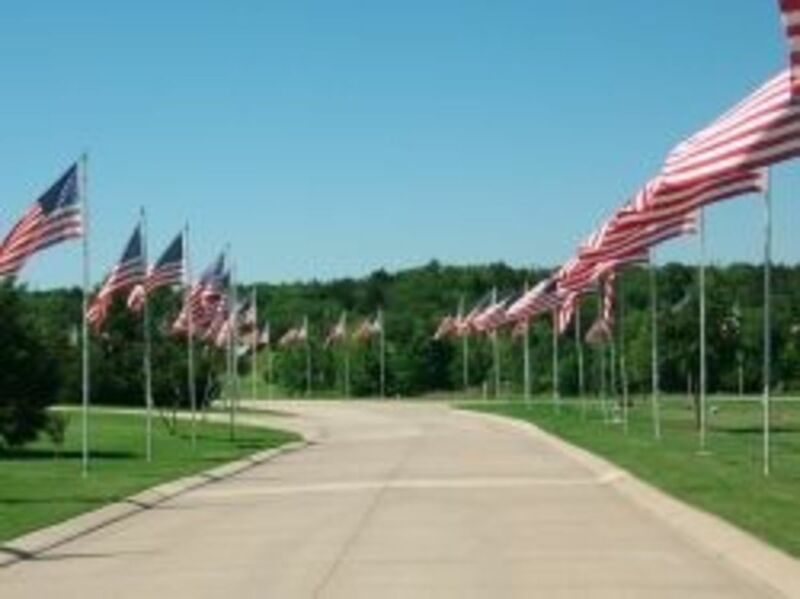 They have no allegiance to our flag, our way of living, or our values. They are in it for the freebies, and the Dems are dangling a lot of carrots. Not only do illegal immigrants increase Democratic representation in Congress, they help states acquire more electoral votes, even though they can’t actually participate in our elections—at least for now. 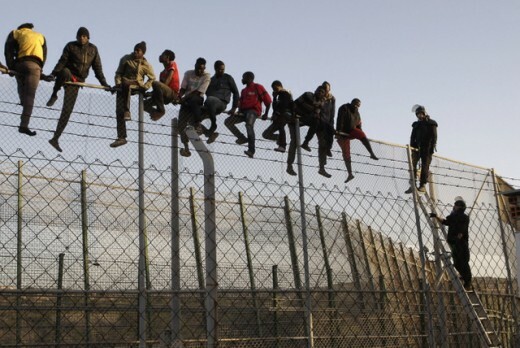 But, before you can say “green-new-deal-no-cars--fossil fuels-or-farting-cows,” the Democrats will undoubtedly devise a scheme to secure votes from these criminal invaders. If you’ve ever played games with a preschooler, you know they can’t stand to lose. They haven’t yet mastered the art of winning humbly and losing graciously. They will either wail tearfully or reinvent the game to leverage a win. It’s like when you beat a kid at arm wrestling—he is quick to blurt, “But, I wasn’t ready!” You expect this type of reaction from young children. When it comes to the losing streak of the radical, leftist, socialist Democratic Party, they are more than poor sports. They are cheaters. The vilest of cheaters. They play dirty. If you are a Democrat, you might like the idea of always being on the winning team. The only problem is you will eventually be kicked off the team. Once the elite radicals seize power and defraud the system, they will no longer need you. 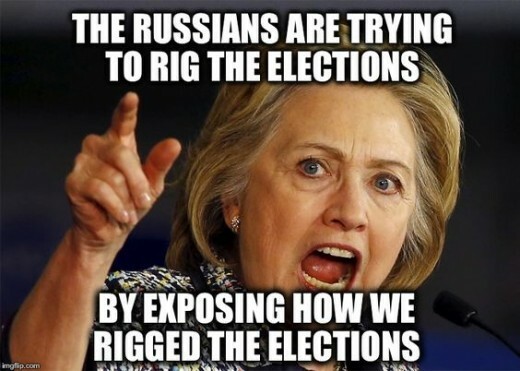 It’s so ironic the party that falsely accused President Trump of rigging the 2016 election is trying to rig our voting system permanently in their favor. Competition is a good thing. As long as our government protects our constitutional framework and the rules aren’t changed to stack the deck for one party or another, politicians have to work for what they get. When candidates lean too far one way or the other, it should set off alarm bells. From such, turn away. 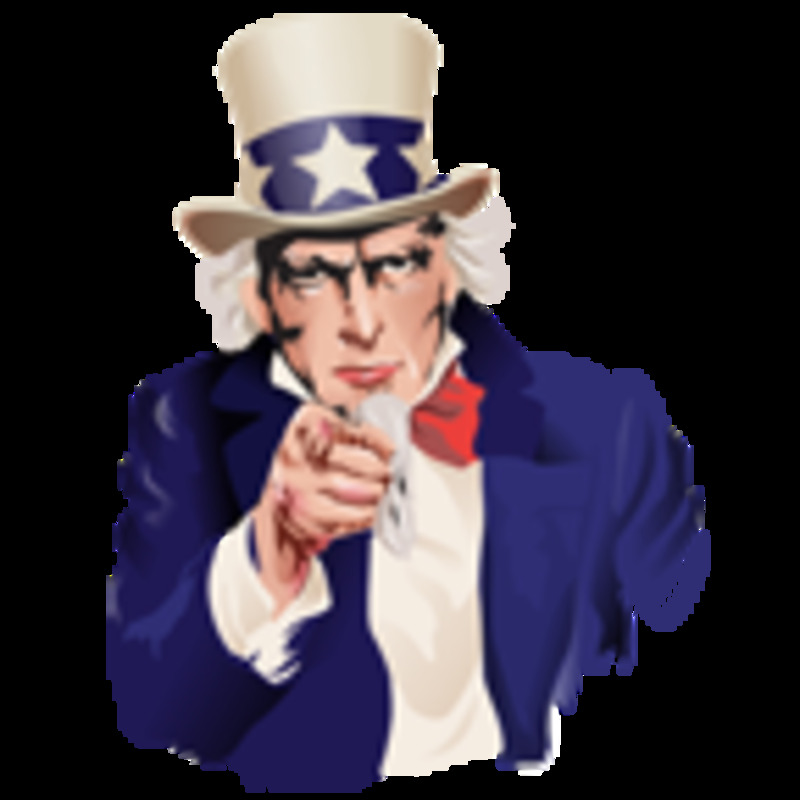 Contact your state senators and representatives and encourage them to preserve the Electoral College, keep the voting age at 18, refuse to add more justices to the Supreme Court, and stop illegal immigration. In this way, we will preserve our Constitutional Republic from being taken hostage by cheaters who will turn on us all after their attainment of absolute power. Do you think we should abolish the Electoral College, lower the voting age, and/or add more Supreme Court Justices? As they say, "evil flourishes when good men do nothing." We have to spread the word so people understand what's happening. When you talk to the average Joe on the street, they are oblivious to much of what is happening politically. Great Article! More popie need to be aware of these facts. I feel that our country is in grave danger of falling. It seems that all we learn from history is that we learn nothing from history. Thanks, Ken. Just trying to spread awareness! Good article, well written and spot on.